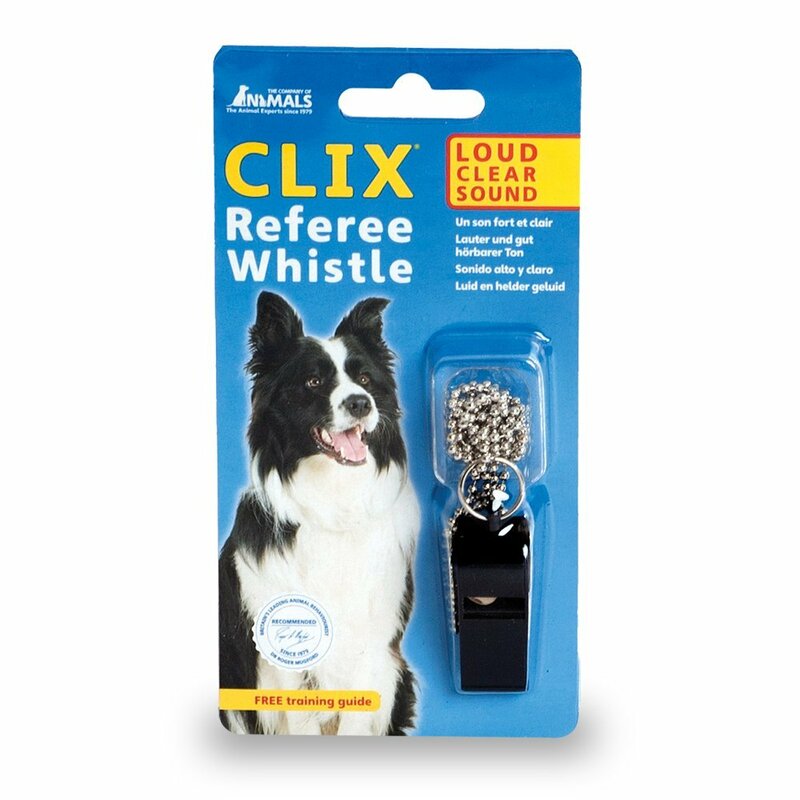 The CLIX Referee Whistle provides a clear, loud sound which is ideal for distance control and recall training for your dog. It comes with a metal lanyard and is easy to hold, and the supplied training guide will help to ensure you get the best use out of your whistle. There are currently no questions for CLIX Referee Whistle - be the first to ask one!